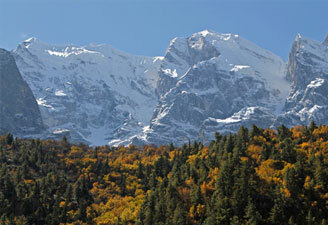 There are a variety of world-famous trekking locations in almost every nook and corner of the country. Some of these spots are soft, but others are not so. Studded in this vast wonderland, trekking itineraries vary from one to four weeks providing endless opportunities for the trekker. 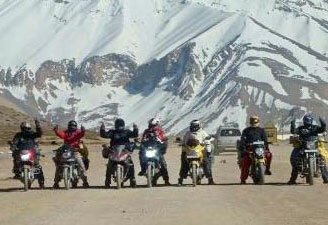 Reality becomes a dream among the high altitude regions of Indian Himalayas. Trekking is an cherishable experience as it not only lets you to experience the unexplored trails built naturally, but also brings you directly in touch with the area and its people. 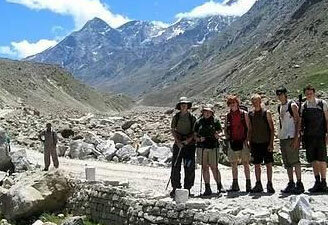 You should take extra precautions while going for a trekking tour. Be prepared to pay out a few extra bucks and time to choose the suitable boots, otherwise you may have to bear unwanted pain during your trip. So, it's better to spend some more time to get a proper size of your shoes as poor-fitting may be very tormenting for you while on a long trek. You can choose from a brand of a diverse variety of widths, as some companies may also offer narrow as well as wide boots. 'Gender-specific boot' are the most suitable for women trekkers. These shoes have an anatomically accurate shape named as "last". Make sure that your toes do not touch the end of the laced-up boots while walking down a slope. One thing more to add here is that the heel doesn't lift more than a quarter of an inch when you walk. Trekkers can start with beginner-rated trails measuring up to a mile. 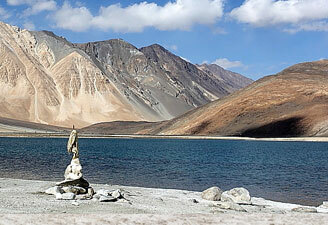 It would help you to get prepared for longer and more arduous trekking tours. You would find a signboard always there at the trail head showing the route length. The posted mileage is typically one-way so make sure to mark your time and effort respectively. Starting for the trekking with a pack thong to your back which doesn't demand anything extraordinary in you. It just demands proper planning, selection of suitable equipment and a bit of common sense. All the skills demanded for hiking applies to outdoor adventure. Hikers should be well versed with the basic first aid tips - as bandage of a wound, applying moleskin, and noticing the symptoms of dehydration and heatstroke. 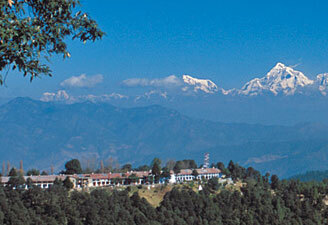 Trekkers should learn to read clouds; as to know how radiance radiates from a cumulus. It can measure the difference between a drenched cloud and a simply cloudy one. You should try to make it to the day's destination, when you are on a trek. It demands excellent physical fitness to excel the altitudes above 14,000 feet or to cover the height of more than 2,000 feet per day. 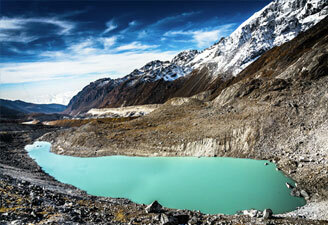 Trekking trainers can appraise your physical health level normally. But if you have any specific problem allied with high altitudes, as nausea or shortness of breath, you should be extra cautious and take the prescribed drugs with you. The bag of trekkers should have multiple pockets, padded shoulder straps and big zipper closure. This bag base should rest on your waste-back if it's appropriately fitted. It's top should be at least one hand-width below your neck. You should select a pair of shoes, which should be a half-size larger than your normal shoes. It allows some extra swelling while walking and to accommodate thick hiking socks. You should go for thick wool or synthetic blend socks that are designed to prevent moisture from the feet. The moist feet can result into vesicle in skin. Some other important gear up required in your bag include water bottle, Swiss Army knife, first-aid kit, topographic map, compass, space blanket and winter attires.